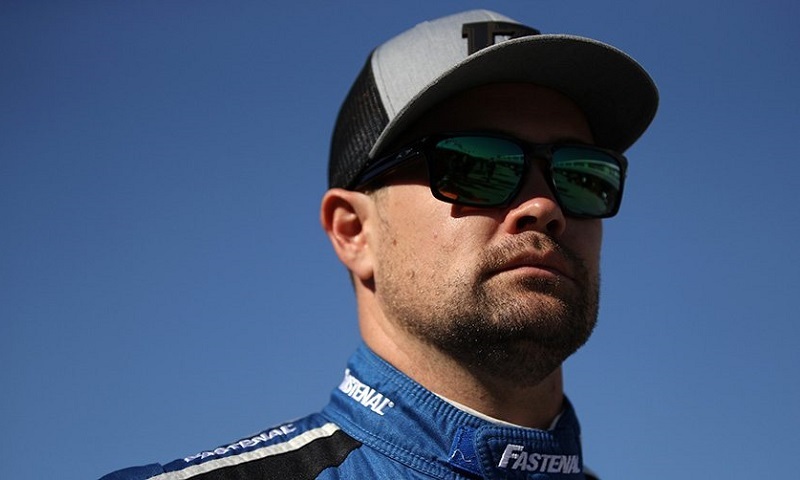 Roush Fenway Racing’s Ricky Stenhouse Jr. was fastest in Friday’s lone Monster Energy NASCAR Cup Series practice at Atlanta Motor Speedway, continuing Ford’s strong form at the Georgia facility as the marque seeks its second straight win. 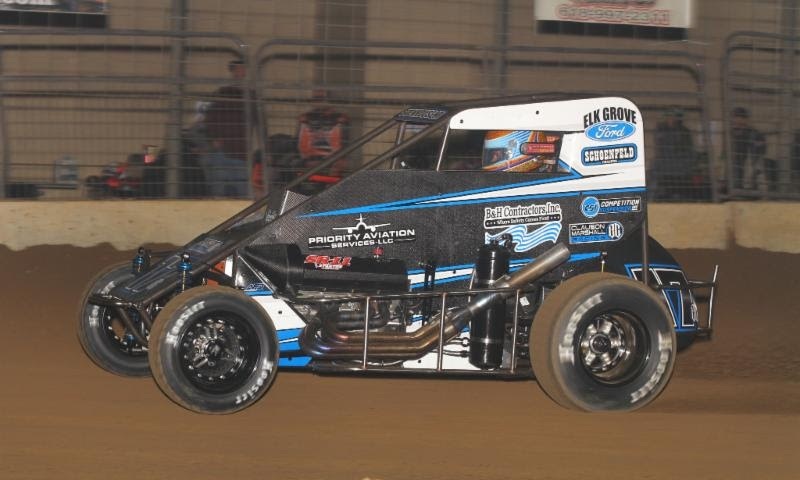 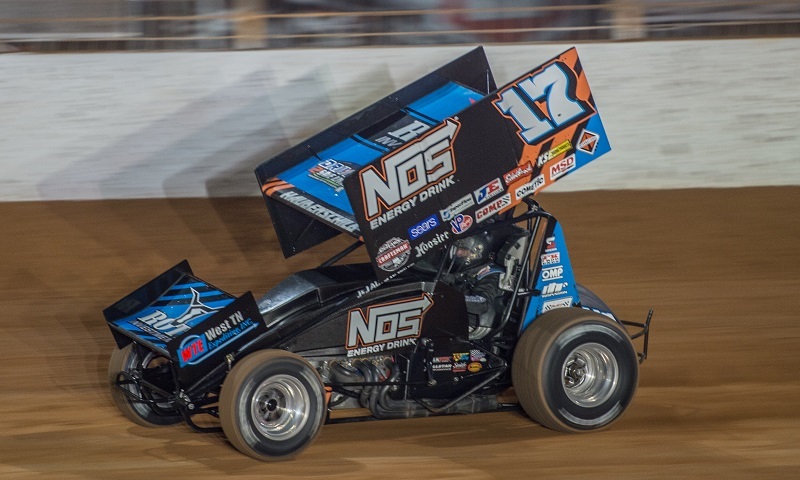 Atlanta Motor SpeedwayMonster Energy NASCAR Cup SeriesRicky Stenhouse Jr.
Clauson Marshall Racing, Keith Kunz/Curb-Agajanian Motorsports and Tucker/Boat Motorsports have all added their entries for the USAC National Midget Series’ non-points Junior Knepper 55 on Dec. 16, bringing the field to a stout 53 cars. 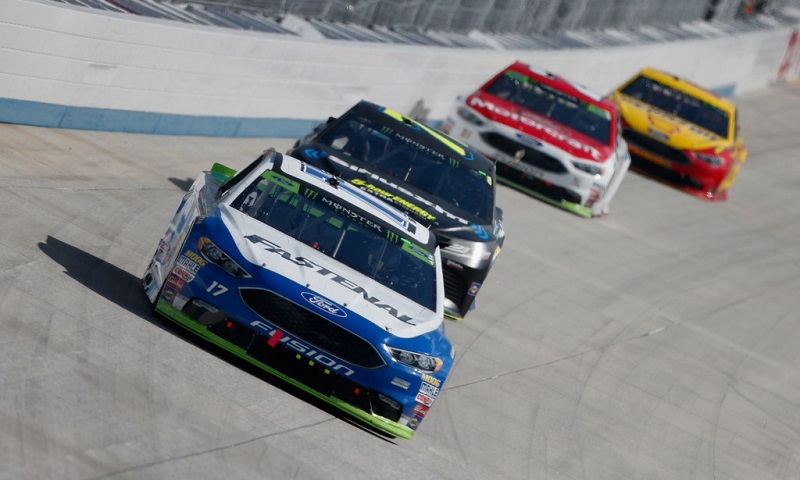 It took a gutsy strategy call from crew chief Brian Pattie, a lot of nail-biting and “driving our guts out” in the final laps, but at the end of Sunday’s Apache Warrior 400 at Dover International Speedway, Ricky Stenhouse Jr. had found a way to remain above the cut line and advance to the Round of 12 in the Monster Energy NASCAR Cup Series playoffs. 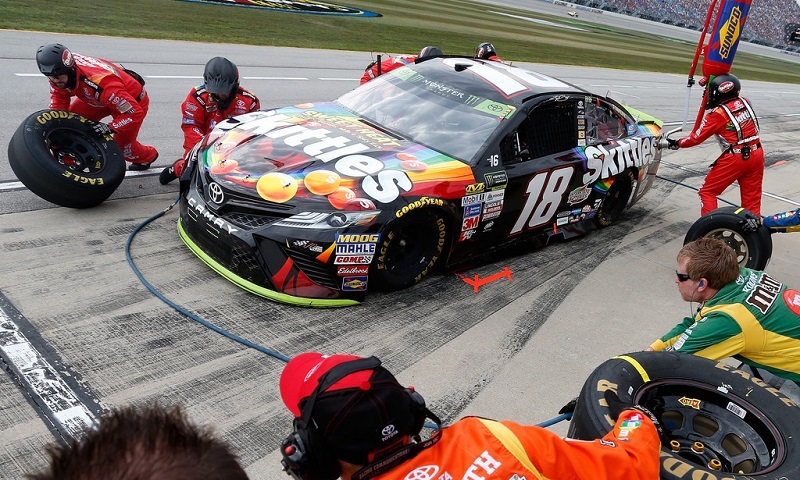 Apache Warrior 400Dover International SpeedwayMonster Energy NASCAR Cup SeriesNASCAR PlayoffsRicky Stenhouse Jr.
Sunday’s Tales of the Turtles 400 at Chicagoland Speedway was defined mostly by the amount of pit road mishaps and penalties that occurred during the race, and how the playoff contenders affected battled back from them. 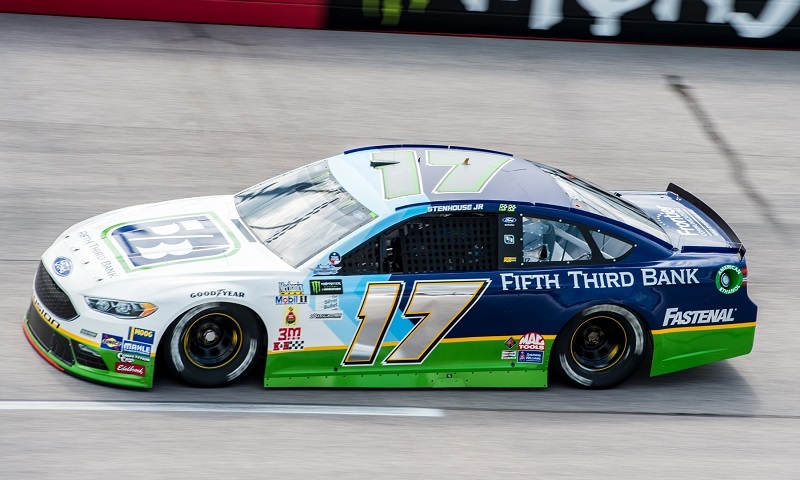 Chicagoland SpeedwayKyle BuschMartin Truex Jr.NASCAR PlayoffsRicky Stenhouse Jr.
Fifth Third Bank has renewed its relationship with Roush Fenway Racing as a primary sponsor of Ricky Stenhouse Jr.’s No. 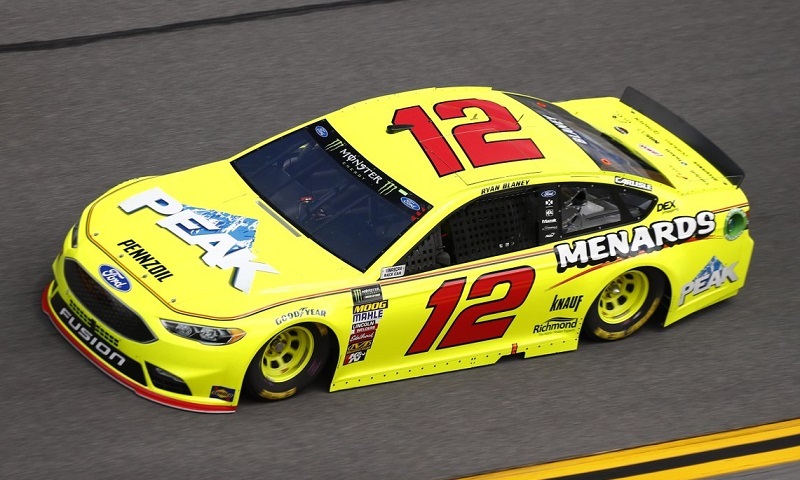 17 Ford in a multi-year deal. 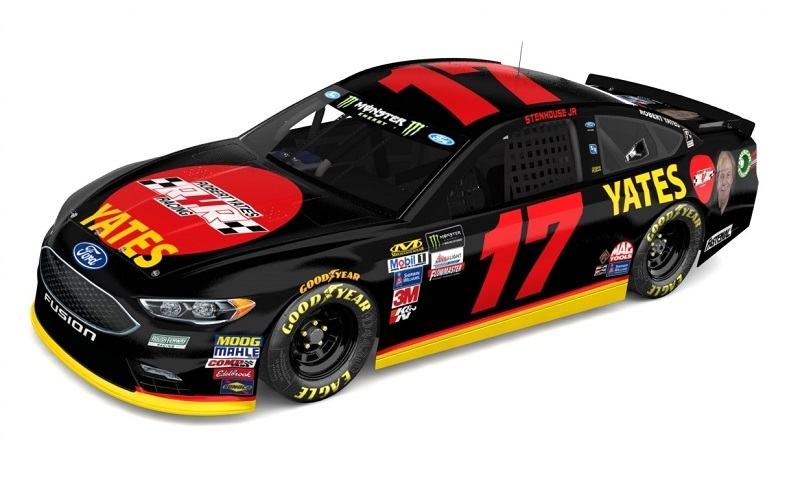 Ricky Stenhouse, Jr. and Fifth Third Bank will honor NASCAR legend Darrell Waltrip with a throwback again for the 2017 Southern 500 at Darlington Raceway. 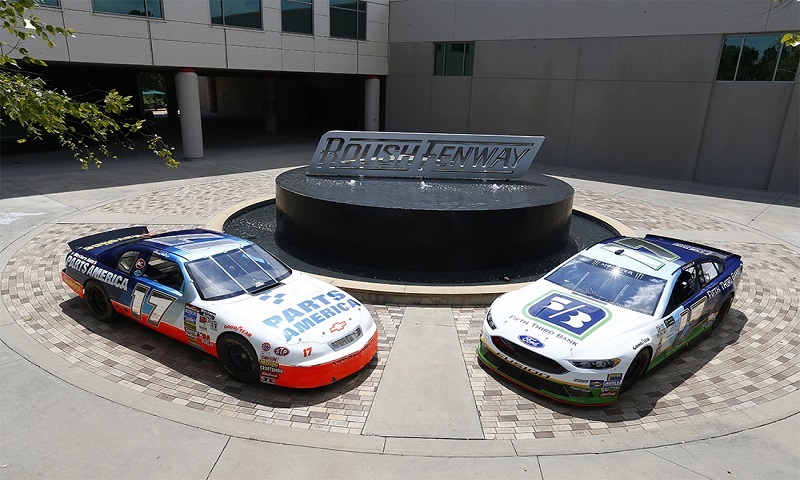 The paint scheme from Waltrip’s 1997 season is one of Stenhouse, Jr.’s favorite paint schemes along with the all chrome scheme that Waltrip ran the same year. 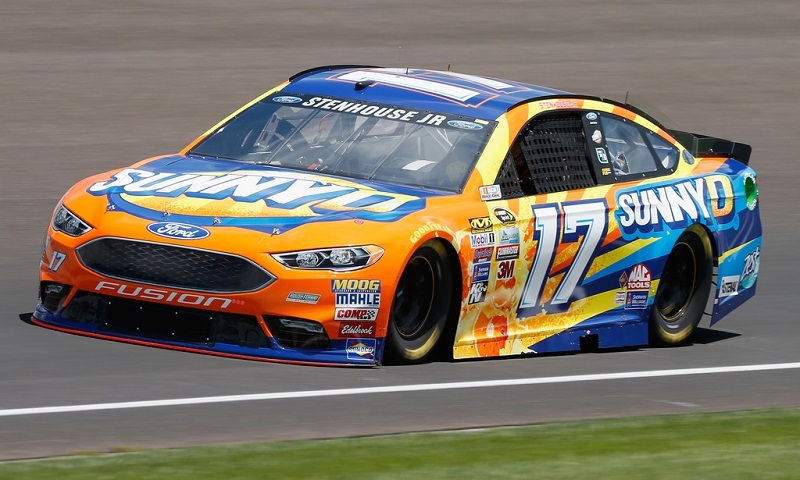 SunnyD has announced a contract extension with Roush Fenway that will see the brand extend its sponsorship with the team and driver Ricky Stenhouse Jr. through the 2019 season, with additional races added each season. 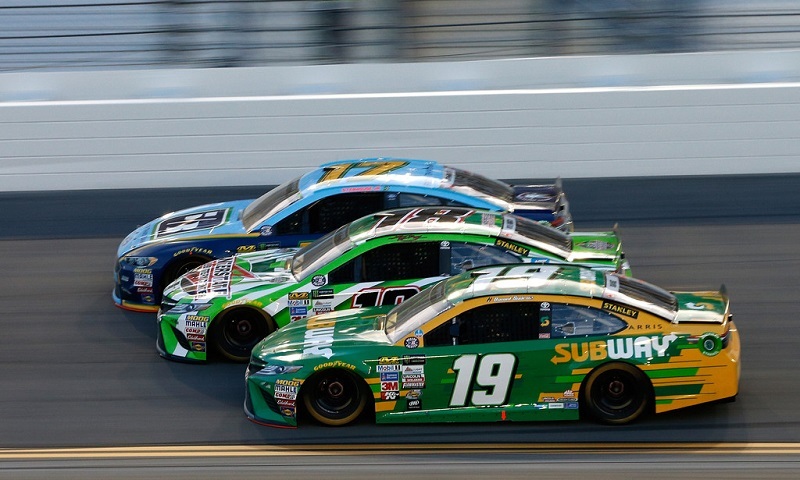 Check out photos from Saturday’s Monster Energy NASCAR Cup Series Coke Zero 400 at Daytona Int’l Speedway, won by Roush Fenway Racing’s Ricky Stenhouse Jr.! 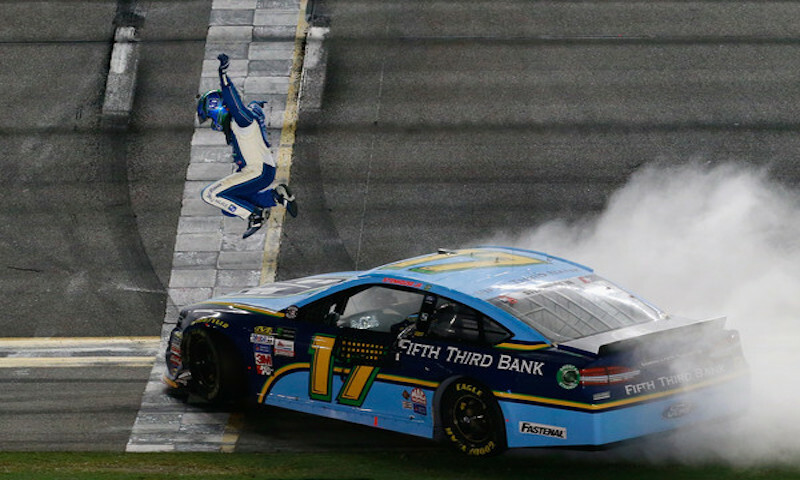 Coke Zero 400Daytona International SpeedwayPhoto GalleryRicky Stenhouse Jr.
Coke Zero 400Dale Earnhardt Jr.Daytona International SpeedwayKyle BuschMonster Energy NASCAR Cup SeriesRicky Stenhouse Jr.